The iPad and iPad 2 are amazing and versatile devices. 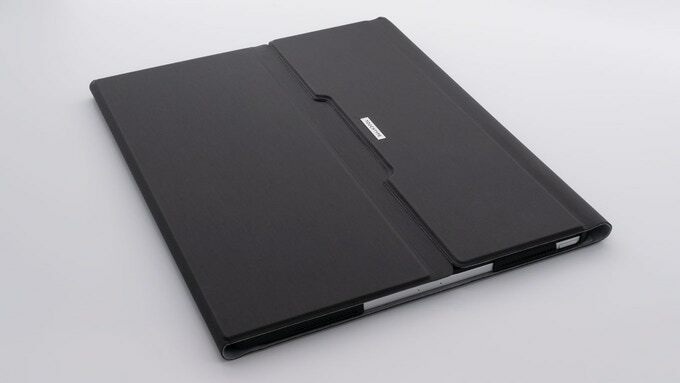 There are also a huge number of great iPad and iPad 2 accessories available from a wide range of vendors. There’s a huge array of iPad cases available, from skins and minimalist designs to full-protection options. 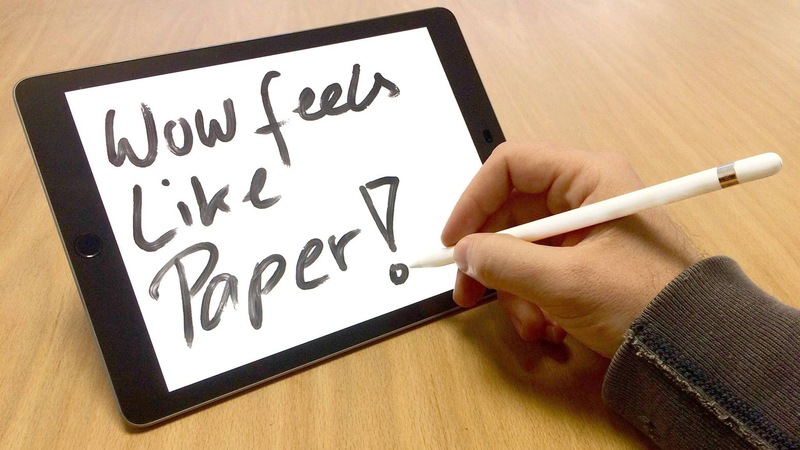 There are also screen protectors, iPad case plus keyboard combos, and some great iPad stands. For the iPad 2 in particular, there is of course the Apple Smart Cover and a wide range of back cover cases that are compatible with it. 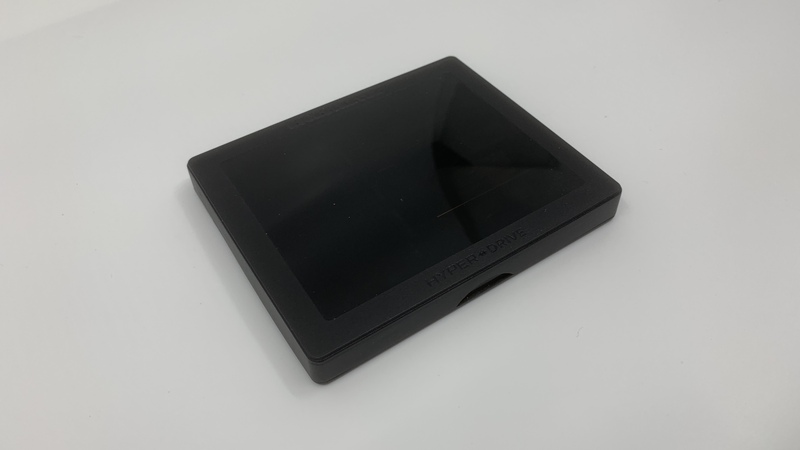 I remember hearing about the new HyperDrive from HYPER when it hit Kickstarter last December, after the iPad Pro came out. I wrote about it after backing it, but by the time I had, the Kickstarter had ended and they moved over to an Indigogo campaign that is still going. 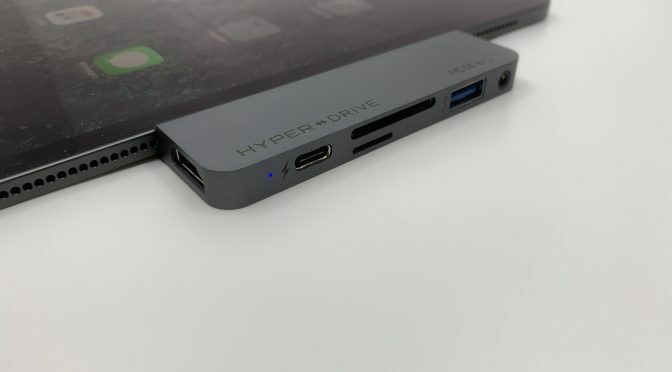 While pretty much any USB-C hub will work with Apple’s new high-end tablet, this was the first one specifically designed for the new hardware. That made it worth checking out to me. 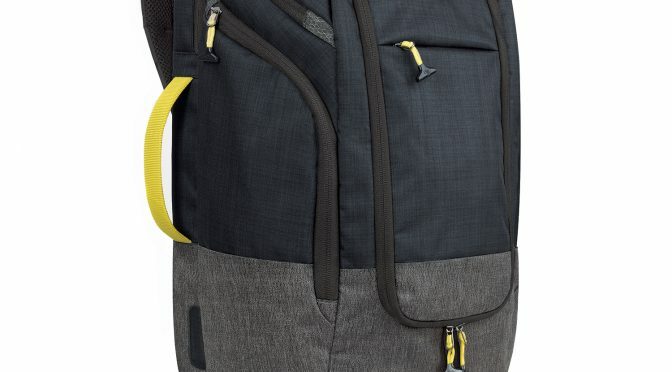 I’ve used a backpack to carry my laptop for several years now. In my line of work, you can find yourself walking all over a job site while taking calls, running through an airport while scarfing down lunch, or climbing ladders to rooftops. 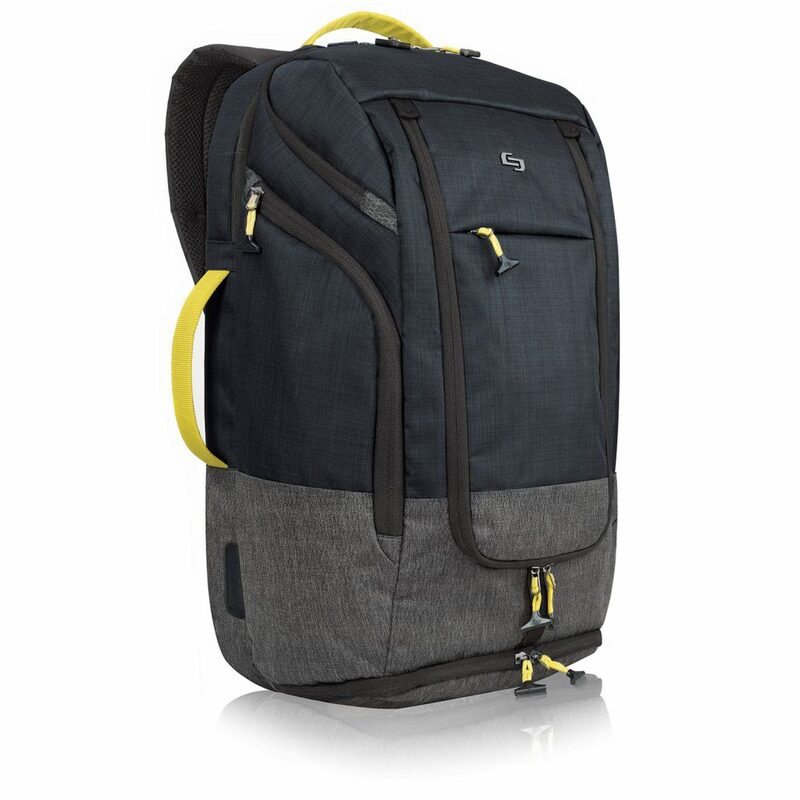 I need my laptop with me pretty much wherever I am or whatever I’m doing, so a backpack is the most practical way to keep the load balanced and my hands free. 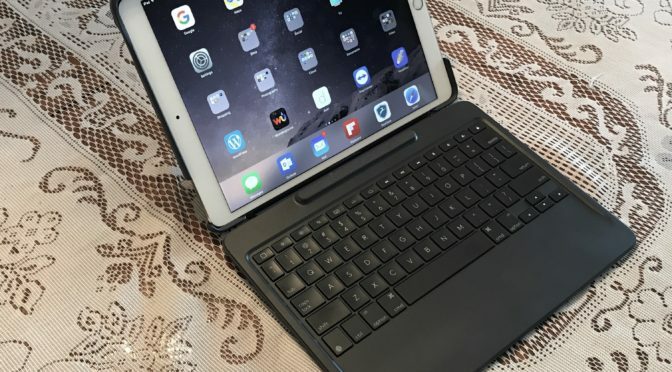 Back in June, I reviewed the Logitech Slim Combo Keyboard Case for the 10.5” iPad Pro. I came away giving it a recommendation, in spite of a few flaws. It had a high quality keyboard, which I have come to expect from Logitech. However, the plasticy feel of the exterior didn’t completely match up with the expectations at that price point. 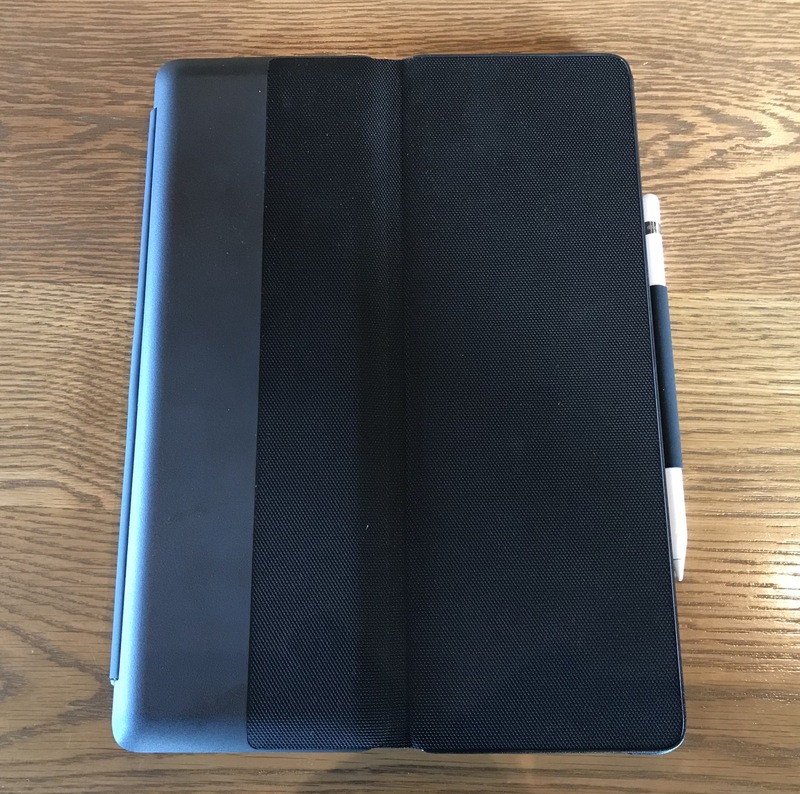 The 10.5” version also ended up quite a bit thicker than it had to be thanks to a large amount of dead space between the keyboard and iPad screen, making it a bit awkward to hold. 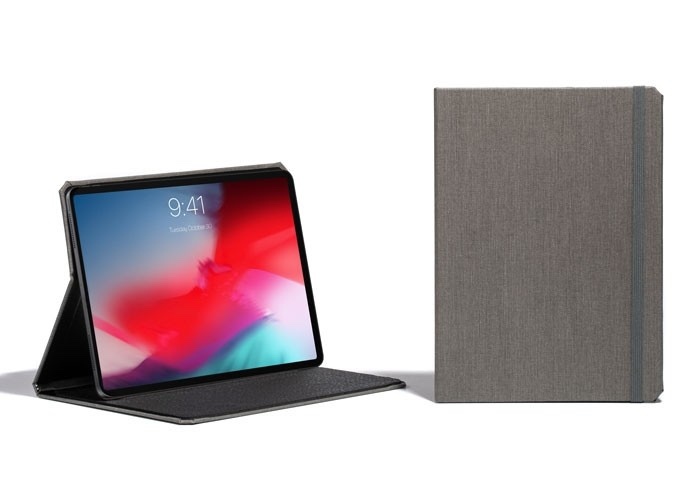 I noted in my review that there were some differences between the 10.5” and 12.9” versions of the Slim Combo. However, since I didn’t have a review unit in that size at the time, there was no way I could go beyond Logitech’s written descriptions of the differences. Well, a few days ago I saw a 12.9” version of the Slim Combo on the shelf at my local BestBuy, and I decided to take a look for myself. 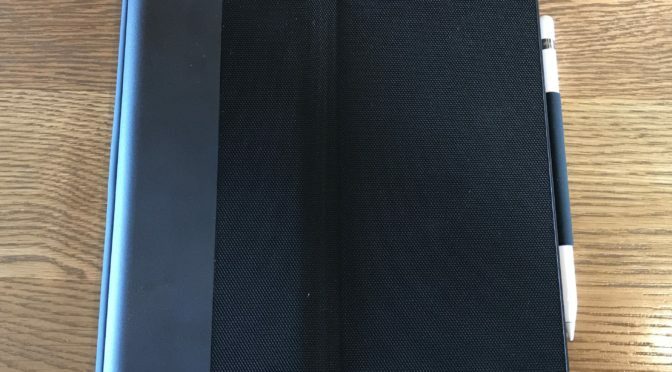 I decided to write a separate review because there are actually enough differences between the two versions of the Slim Combo that my first one doesn’t adequately cover the 12.9” version. 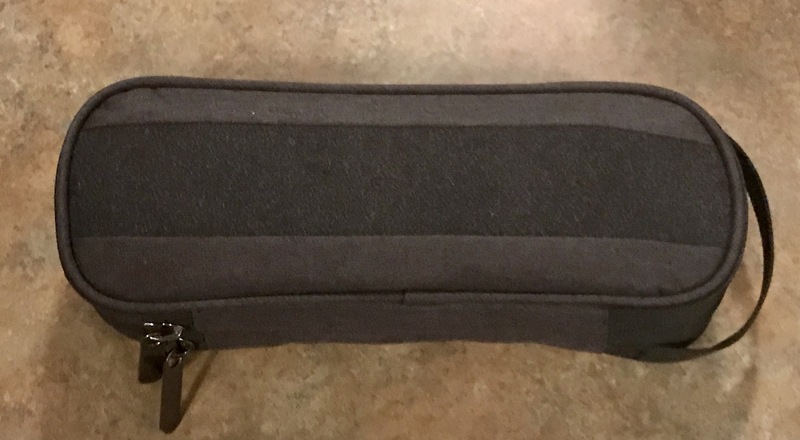 A few months ago, I wrote a Cool Things article about a Kickstarter product from Side by Side called the Power Packer. 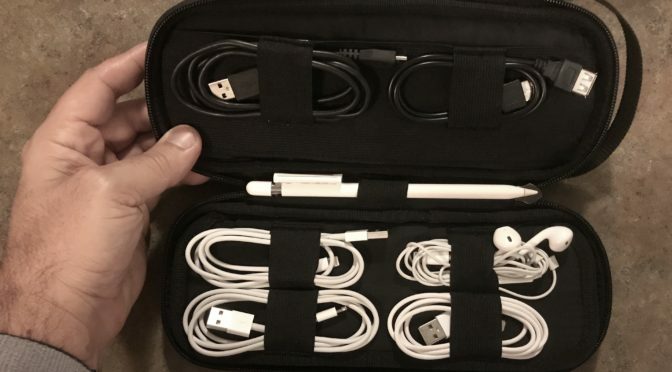 It is a compact zippered carrier designed to hold all of a user’s most important mobile accessories in such a way that they are kept safe and secure, and also remain easy to access. Considering that I carry a ton of gear around with me every day, I knew this was a perfect accessory for me. I backed this product soon after writing the article, and I finally received it a couple of weeks ago. After finally taking some time out of my recently very busy schedule to load it up with a backup battery, charging bricks, charge cables, watch bands and other odds and ends, I’ve been carrying it with me every day since then to give it a shot. Let’s take a closer look. Back in April, I wrote about a Kickstarter that I came across that I thought had real potential. Jan Sapper of Sapper Productions was proposing a screen protector for the iPad Pro that gives the screen more of a paper-like feel to make writing and drawing more comfortable with the Apple Pencil. I was immediately interested, and evidently I wasn’t the only one, because his Kickstarter campaign had already blown its initial funding goal away by the time I found it. 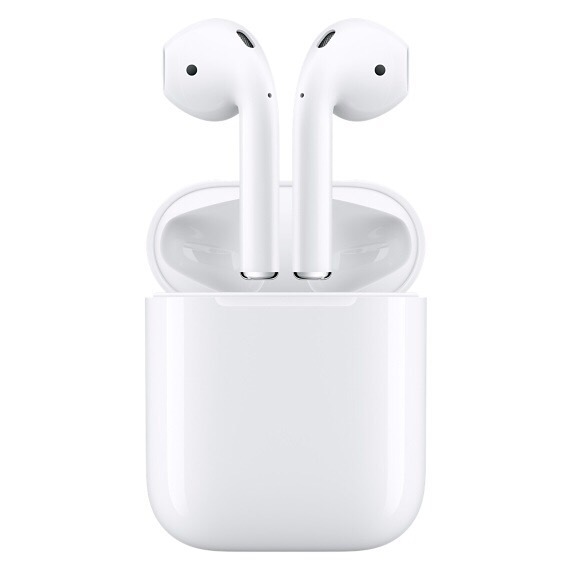 My first two posts on my experiences with Apple’s AirPods (here and here) were very positive. In fact, the more I’ve used them, the more I enjoy them. However, some issues started appearing a couple of weeks ago and they have grown progressively worse since. I think I am at the point of having to go to the Apple Store to start the process to get a replacement set. 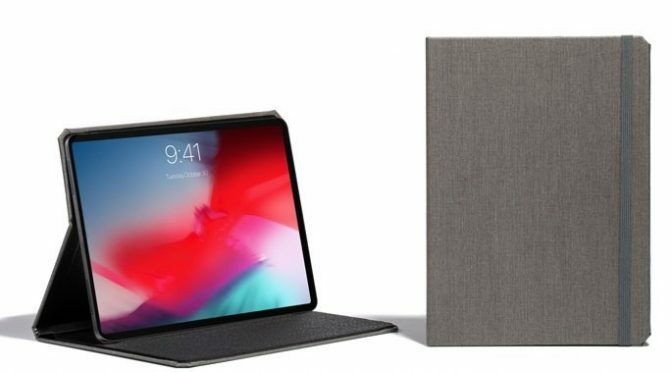 Considering that there are few keyboard cases out there right now for the new 10.5″ iPad Pro, this new crowdfunded keyboard case that I came across today looks all the more interesting. The Touchtype Pro doesn’t come with its own built-in keyboard, but rather works with Apple’s Bluetooth-enabled Magic Keyboard. 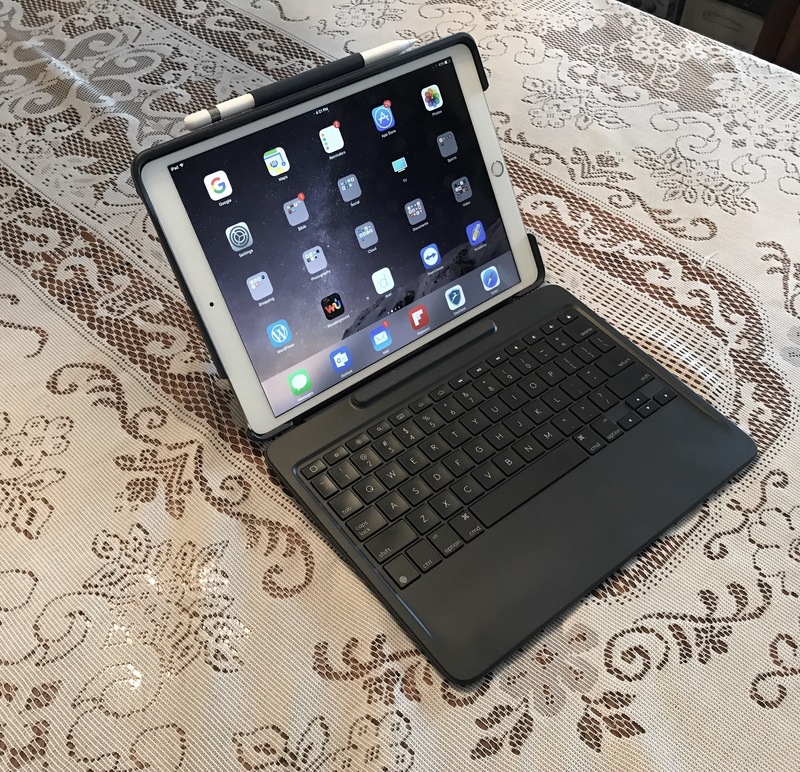 However, while there have been other, more simple products that paired an Apple Bluetooth keyboard with a stand and/or case for an iPad, this one has some features that set it apart.